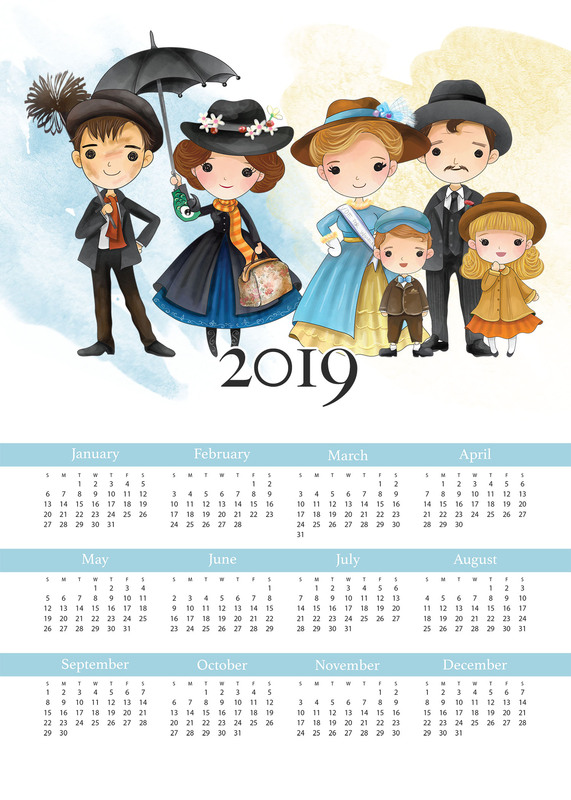 This Free Printable 2019 Mary Poppins One Page Calendar is BRAND NEW and we sure hope you enjoy it!! 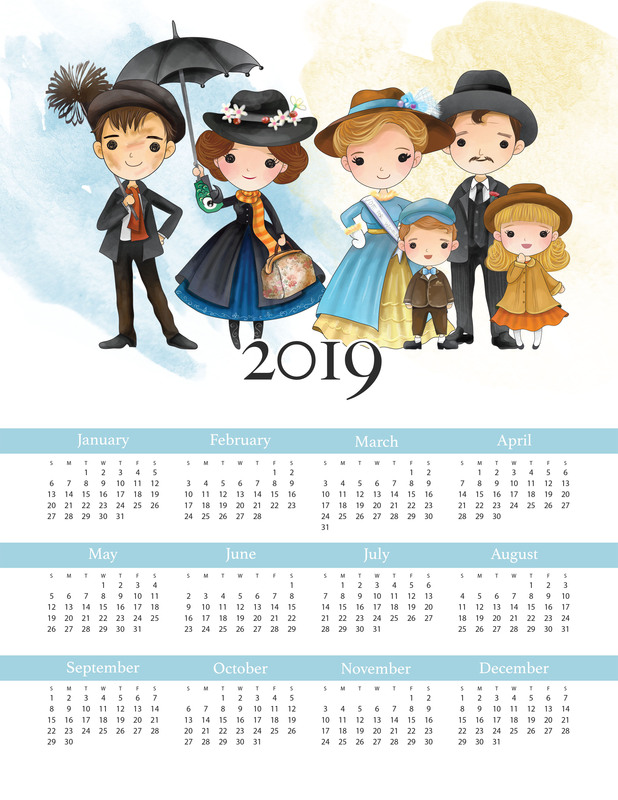 We even made this Free Printable 2019 Calendar in two sizes…8 1/2X11 and 5X7… and it is waiting to be printed out to keep you organized all year round. 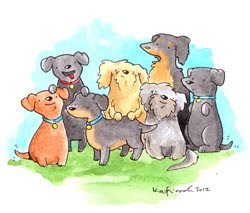 Mary and the Gang wants to spend the year with you! All you need to do to print is to click on the size you want … the picture will pop up…then you “SAVE AS” then print. You can pin this up on your Bulletin Board… Hang it on the Fridge… Frame it and I am sure you can think of a million other places to use it. It is always great to just look up and know the date or the dates to come. 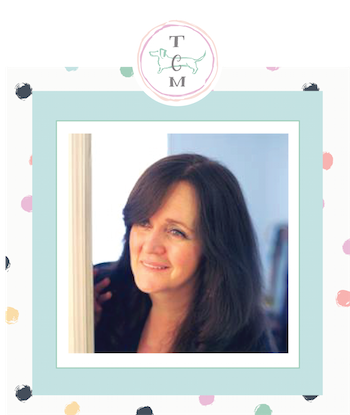 So add a “Spoon Full of Sugar” to your space with this Free Printable Calendar! 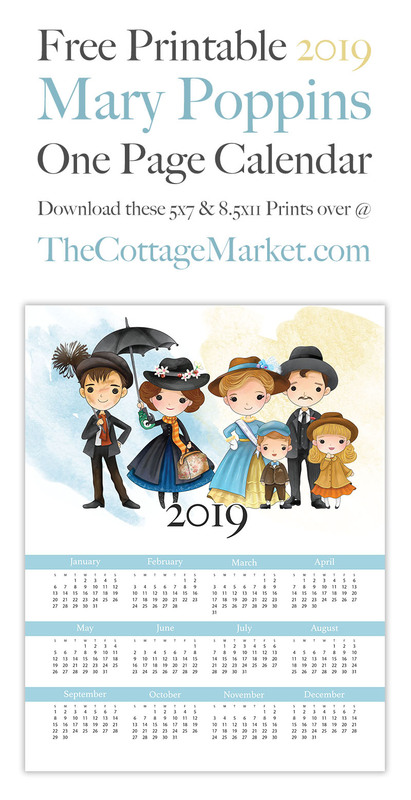 Don’t forget to check out all the other Free Printable 2019 Calendars…so many to choose from and don’t forget to keep your eyes peeled for MANY more! In fact there is a brand new 2019 Free Printable Calendar each day in November! Hugs! FOR PERSONAL USE ONLY. Ahh, this calendar is the cutest! Here’s wishing you and yours a WONDERFUL Thanksgiving! HUGS!